When it comes to bottomless hotel pools, The Joule in Dallas, and the Holiday Inn Pudong Kangqiao Shanghai are pretty much the Queen Bees. But there’s a new girl in town, and she’s got a Texas twang all her own. 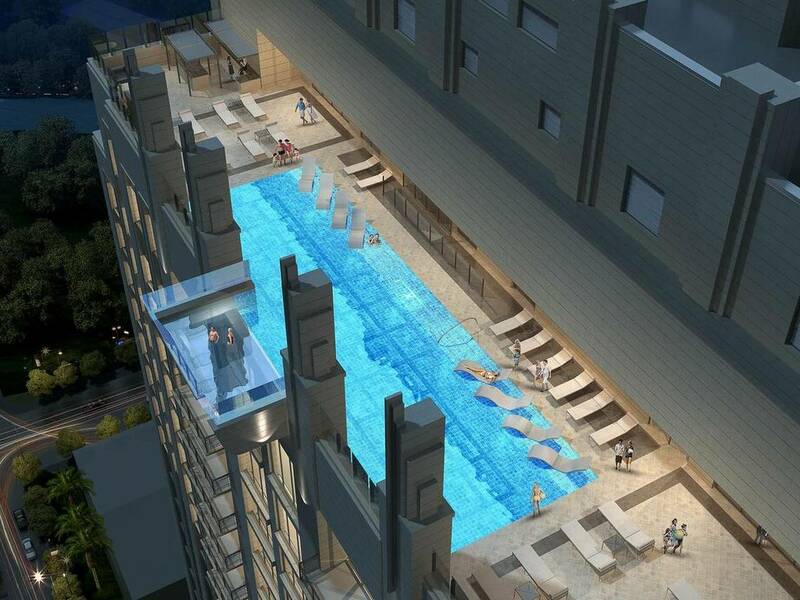 Here’s a link to a piece on the new Market Square Tower in downtown Houston with a pool we can’t wait to check out. It’s not actually a hotel, but here’s a link to an Air B and B thank we think is in the building. Amazeballs.